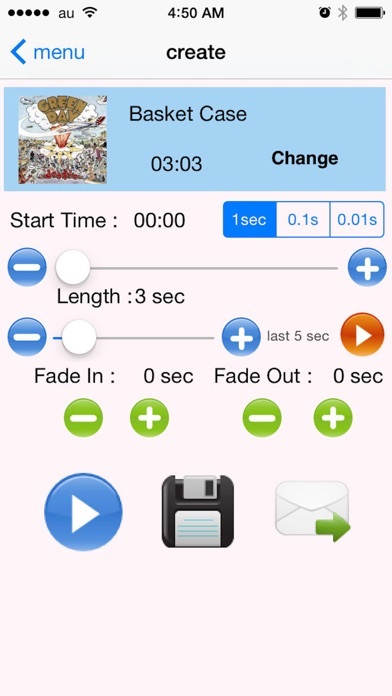 this app can create Ringtone from your iPod Library. manage My Ringtones(All parameter saved and modified). send mail your created ringtones. sync iTunes your created ringtones.